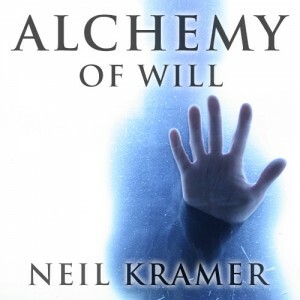 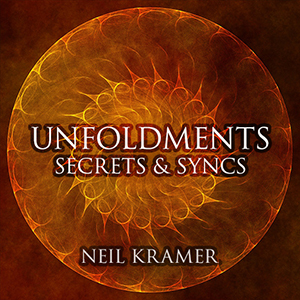 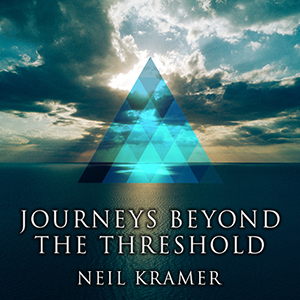 Neil Kramer talks on Higher Journeys Radio – Part 2. 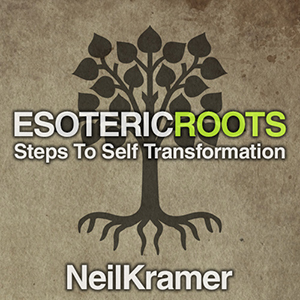 Alexis Brooks writes: “Neil joins Higher Journeys Radio once again for part two of a completely riveting and soul stirring discussion about mapping the shadow, growing into a fully conscious human and understanding the painstaking work that comes before any meaningful benefit can honestly be realized. 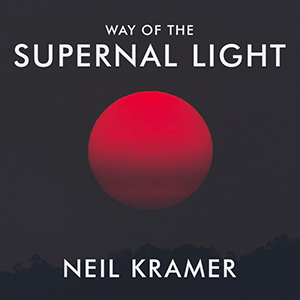 There are many today who yearn to walk a spiritual path, and others who insist they are already on their way. 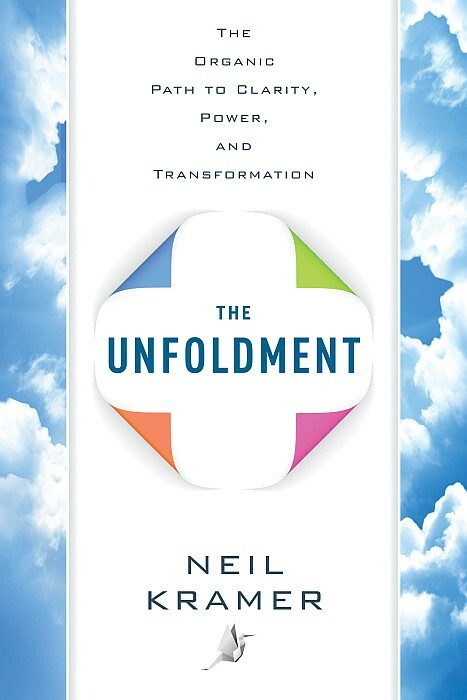 But in that journey, where does pain and trauma come into play? 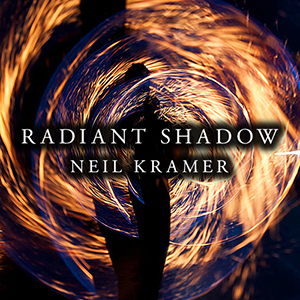 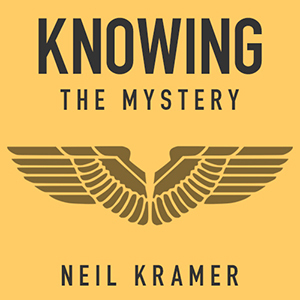 According to Neil Kramer, without addressing the trauma, there can be no true spiritual work. 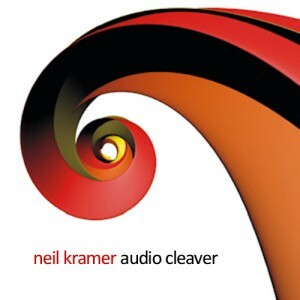 CLICK HERE for an MP3. 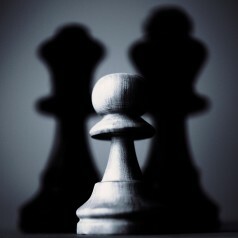 Find out more about Higher Journeys.